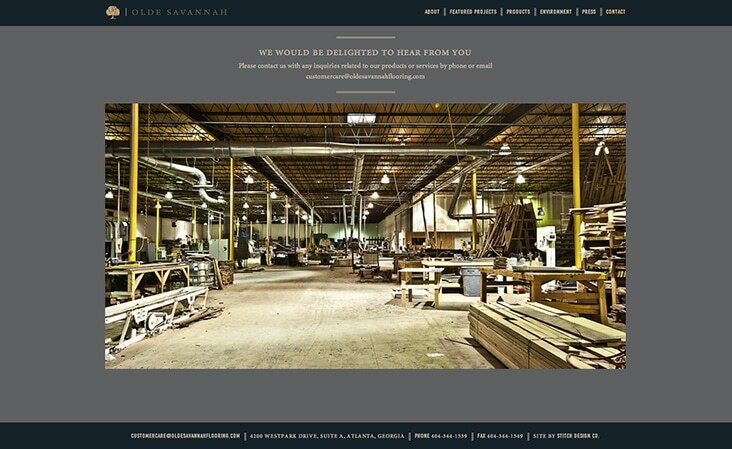 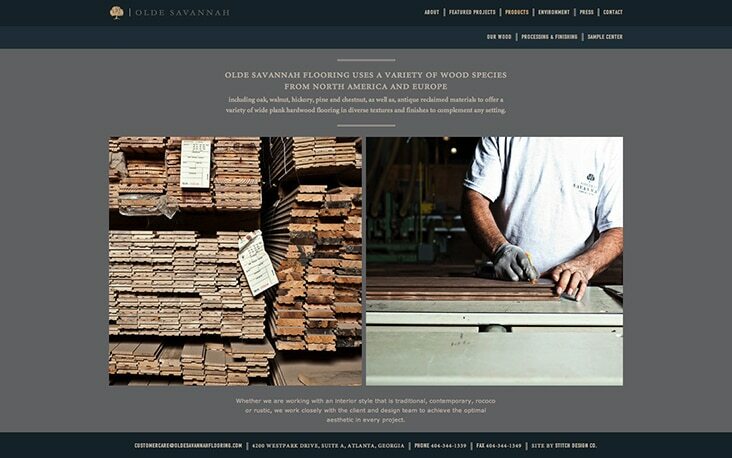 Olde Savannah Flooring Company Website « Stitch Design Co.
Olde Savannah Flooring company creates beautiful custom fabricated wood floors in every finish and detail imaginable. 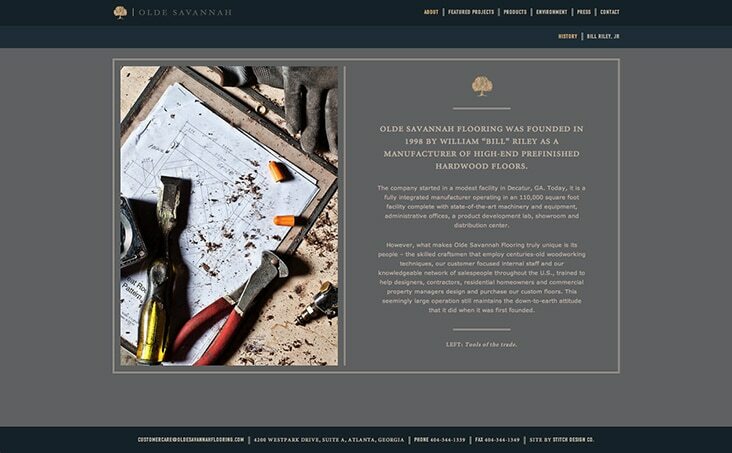 We’re so pleased that their beautiful work is now online and available for all to see and enjoy. 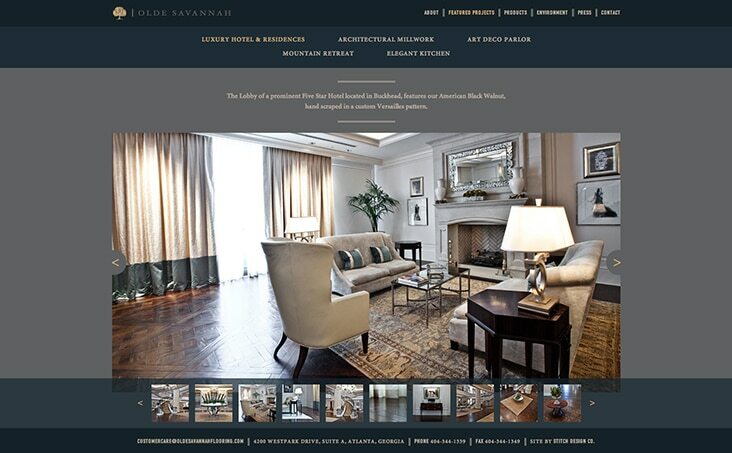 See the new site we designed and developed here. 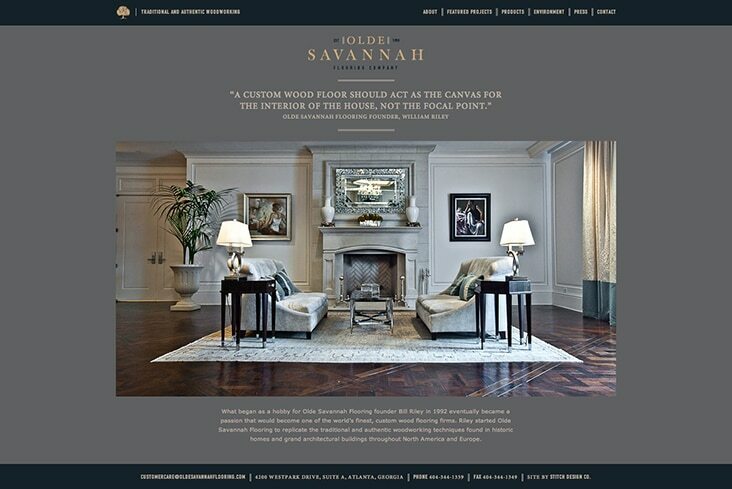 See the logo we originally created for them here.